What do you like about Shoetastic? Designed by Moda di Fausto, Italian Leather, quality certificate included. 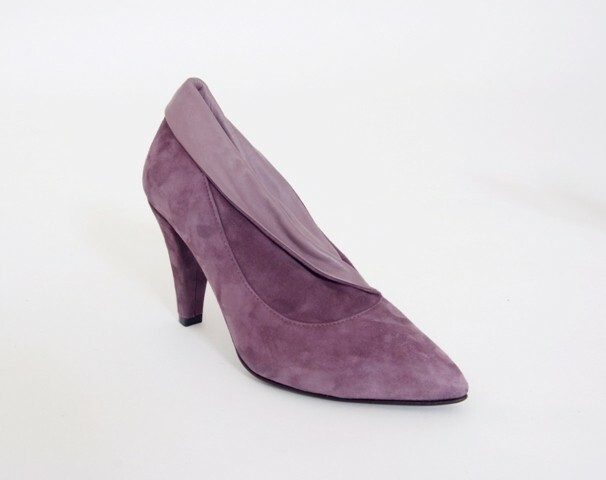 purple suede ankle boot/shoe boot withpurple leather fold down edge, pointed toe, high heel, 9cm/3.5" heel height. © 2014 Shoetastic. All Rights Reserved.